1. 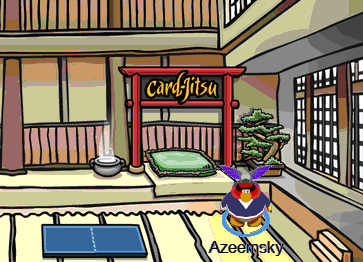 Where I can play Card-Jitsu? 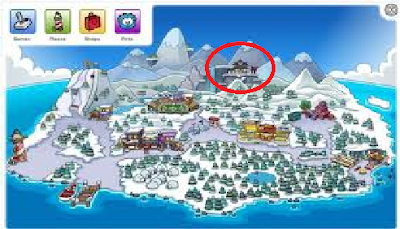 If you want to start playing Card-Jitsu, you will have to open your map and click the Dojo. You’re now in the Dojo Courtyard and you’ll have to enter the Dojo. To start playing waddle to the pillow in the right part of the room. It will ask you: “Would you like to talk to Sensei?”. Click “Yes”. Now you can choose between playing with another penguin, playing with Sensei or watching the instructions. Don’t play at the blue mats if you want to earn your belts. Go on populated servers, so you don’t have to wait until a opponent joins your game. Note that it may take a while to become a ninja. 2. How to play Card-Jistu? What are the rules? The game is not turn-based, you and your opponent play at the same time, it doesn’t matter who chooses the card first. You will have to select a card from your hand. You will have 5 cards in your hand all the time. After you and your opponent choose your cards, a battle will occur. The rules of the battle are: Fire beats Snow, Snow beats Water, Water beats Fire. If you and your opponent have the same element, the higher number wins, if you have the same number it is a tie. After every battle you will get a new card. Every penguin gets a power card when starts playing Card-Jitsu. You can unlock more power cards and cards by using Card-Jitsu codes after you bought Club Penguin toys from the Card-Jitsu series. This card is really helpful, when your opponent has one or more yellow cards and he’s going to win. It’s a tactical card that will help you win a battle that may seemed lost. 3. How do I win a match? To win a match you need to be the first to win 3 battles with the each element, but each element must have another color. Or you can win 3 battles with the same element, and again, every element must have another color. Nothing happens if you have lots of battles won with the same color. There are 4 ways to win: 3 different elemets, 3 of water, 3 of fire and 3 of snow. Try to take at least 2-3 ways at the same time, until your opponents only chance is to guess. 4. How do I get the next belt? 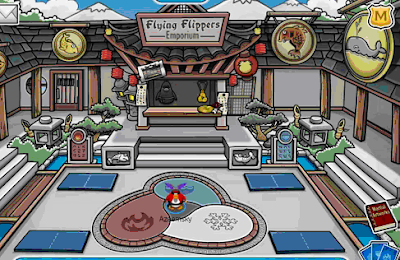 Also try to earn the stamps for Card-Jitsu while playing, so you won’t lose time after you became a ninja. Remember to have fun while playing. 5. When I am going to be a Secret Ninja? How to beat Sensei? Don’t try unless you have the black belt. Use Card-Jitsu codes if you have. Be patient, it will take 4-6 battles until he makes a mistake. You can just start the battle and you can do anything else on the computer for 2-3 minutes. Your penguin may beat Sensei without your help. 6. How can I collect all the Stamps? The complete the list of Card-Jitsu Stamps and how to earn them. There are 10 Card-Jitsu stamps that you can earn. You can see what you can earn in your stamp book too. Just go to the “Games” section and select “Card-Jitsu”. ches in “Earn your belts” mode. Explanation: You can get your blue belt by winning about 40 matches in “Earn your belts” mode. Objective: Win without letting your opponent gain any cards. Explanation: Deduce every move that your opponent will make three times in a row and you should win without letting him gain any cards. You can ask a friend to help you if you can’t do it. Explanation: Fight and win in “Earn your belts” mode until you get the black belt. That’s about 100 wins overall. Explanation: Just go in “Earn your belts” mode and start playing just like a pro. Explanation: Play against Sensei until you see his power card. It will take a long time. Note: The last card I used was the green one and I won, but after I used the last card, I got 9 cards and the stamp too. You’ll have to use only 2 colours until you get 8 cards. I recommend yellow and blue, because they are the most common. If you followed the guide, you should become a secret ninja soon. 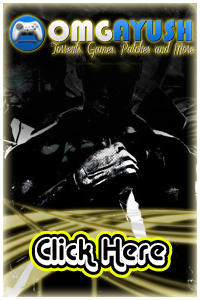 Come back to our site for more cheats and for the latest updates on Club Penguin. 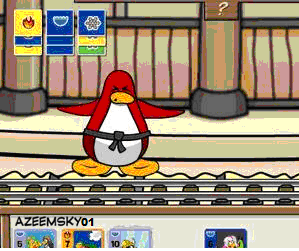 Have a nice Card-Jitsu fight!